We've all been there. At one time or another, we have found ourselves owing some amount because we have failed to recognize our wants versus our needs. Most of the time too, we tend to spend money that we still don't have in our hands. Hedonistic theory - wanting something, and once we get it, we want some more. There is no fault in that. It is good to pay yourself from time to time for working hard BUT it should never be a habit. 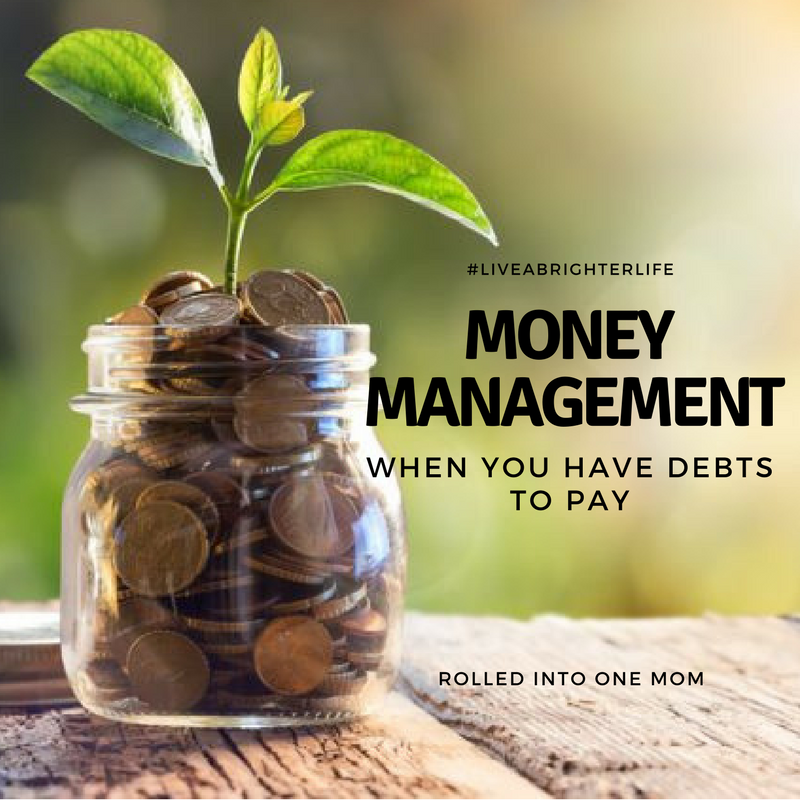 Being deep in debt is not an ideal situation to be in and for most of us, the ultimate goal is to pay them off so we can live a brighter, debt-free life. The question is, how can one do that when you have bills and debts to pay? Some of you may think it is not possible to manage your money when you owe money, but in reality, all you need to have is discipline. 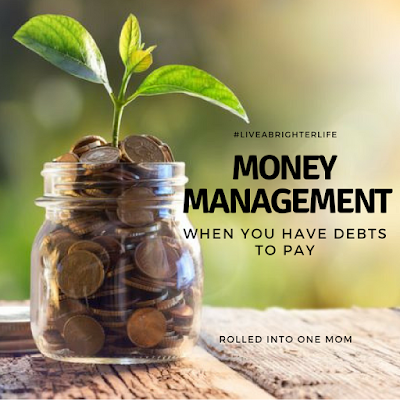 So let me share with you some fool-proof ways to manage your finances even if you have tons of debts to pay. 1. Know what you have - make sure that you know the exact amount of the money you receive every payday. Your take-home amount sans taxes and deductibles. This way, you would be able to divide your money into the amounts that you owe, the money to save and what you need to put food on the table. 2. Know what you owe - I have experienced owing more than what I make. I felt like a drowning person but I keep telling myself, a debt is a debt. 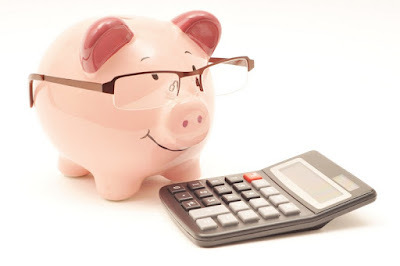 So it is most important to have the exact breakdown of the amount of money that you owe to each creditor. Again, this will make dividing your money that much easier. 3. Prioritize - Which debts need to be paid immediately, which has the biggest amounts? How much can you pay in equal amounts and how frequent? These are the most important questions that you need to ask yourself. It would be best to start from the largest debt that you owe to get it out of the way and get one less worry off your back. Make sure also that you pay off the ones with penalty first or request for it to be waived so it won't accrue to your balance. 4. Live within your means - sacrifice. I know this has been said before, over and over but it has been proven true. If you have to forego luxuries you are used to having for a little while then do so. Trade that expensive coffee for a cheaper one, cable and mobile phone plans, that have monthly payments can be traded for prepaid plans until you clear your debts. 5. Have more than one source of income - nowadays. the ability to have more than one source of income is the best and fastest way to clear off your debts. Relying solely on one may not be good idea if you owe more than what you receive. Hold a garage sale of your pre-loved stuff, put up an online shop, engage in small business that won't break the bank, these are effective ways to make more money to pay. Being in debt is a difficult situation to face. But then again, you already used the money you borrowed. It is your responsibility to pay it back. So you need to remember that every problem has a solution. Ultimately, no matter how small the leftover from your pay is, you can always put it aside so you can invest in your future. Remember, no matter how cliche' it is that great things start from small, humble beginnings. Some of the solutions you can consider are investing in mutual funds which need small capital to start then you can move on to other investments such as VUL's (Variable life insurance), which normally needs much bigger amounts but can be paid monthly, quarterly or annually. You might ask me, I am deep in debt and yet you want me to invest? Yes! Why? These smart investments is a way of securing your future. This is how you prepare your future while repairing your past. But this is probably the best advice to give - BEGIN TODAY so you can be closer to living a debt-free and brighter life for you and your family.